VELTRO was founded in 1994 with the purpose of representing and market industrial raw materials. 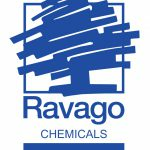 On 1/1/2014, it joined the RAVAGO GROUP. 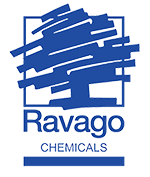 In 2017, it became part of the Ravago Group’s Ravago Chemicals business unit. for industrial use, in the sectors of paints, food, cosmetics, etc. provision of calibration and repair services. provision of chemical mixtures for Paint and Detergent industries, etc.